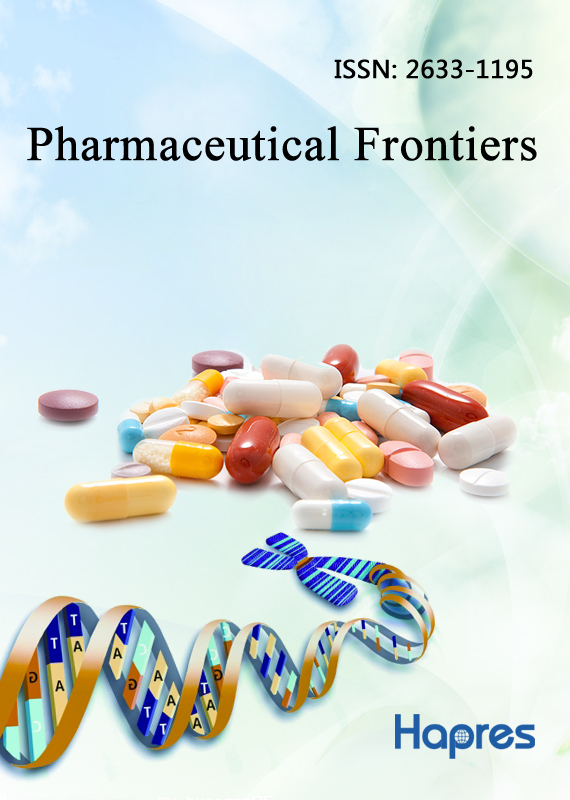 Pharmaceutical Frontiers (PF) is a quarterly peer-reviewed open access journal on all aspects of pharmaceutical sciences. It covers a broad range of scientific disciplines critical to the discovery and development of new drugs and improved therapies against diseases. Our aim is to encourage researchers to publish original research articles, review papers, perspectives, commentaries, novel protocols, video articles and editorials in the field of pharmaceutical sciences that are interesting to industrial researchers, academics, or the public worldwide. There are no word limits for each article type, and we ask authors to write their methods and results in as much details as possible so that others can reproduce the research.